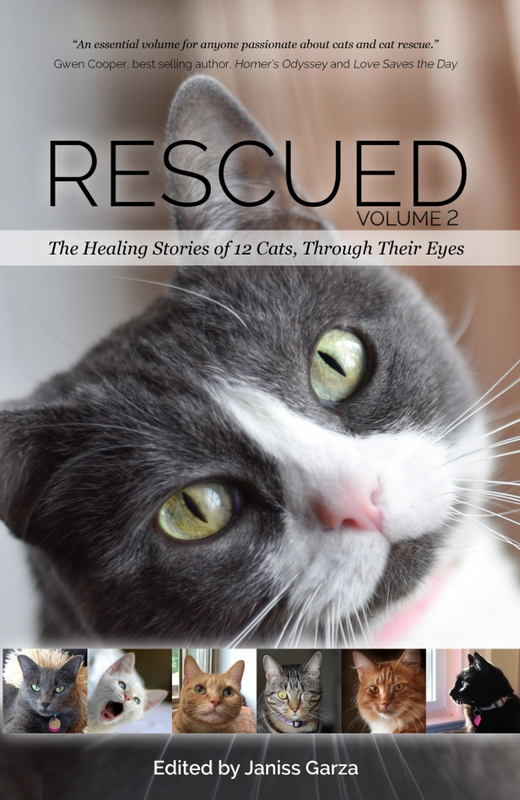 A Tonk's Tail... err, Tale...: Announcing Rescued, Vol 2: Special Edition! OMC, you should have seen Ashton's expression when she saw THIS, Allie! Paws up! ugh.. special edition covers?? now I need to buy two! Allie, I'm so excited for you! And make sure your human checks her email today. We know it will be most wonderful! Congratulations! I'm sure it will be another great success! Congrats on being a cover cat! You look fabulous! We can't wait to read this! Oh my Cod, this is fantabulous!!! Now I'm going to need to buy 2 copies with 2 of my favorite cover girls! Two things 1) Yes we will buy a copy of Rescued. 2) Dusty is up and down, touch and go. Frail, old and thin. I am looking for a recommended medicine for him. Thanks for dropping by, we appreciate it. Anything with Allie on the cover has to be very special! Oh, Allie! You are furmouse!!! Your story was so sweet!